Come and join the Borehamwood Filipino Community for a Holy Mass in Tagalog, presided by our resident Filipino priest, Fr Antonio “Jun” Pineda. You can expect Tagalog hymns beautifully sung by our local Filipino talents and good old-fashioned Filipino camaraderie. 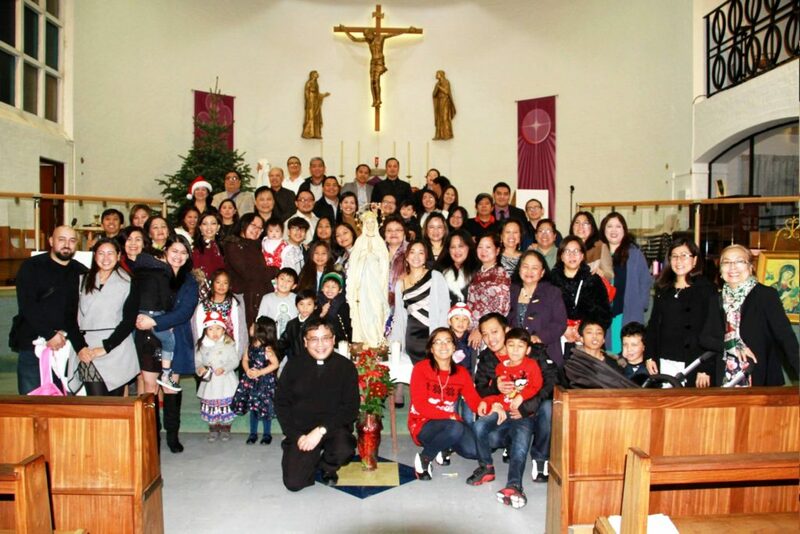 Filipino Mass is celebrated roughly every two months in St Teresa of the Child Jesus Church. For a complete listing, see the Mass Times page.